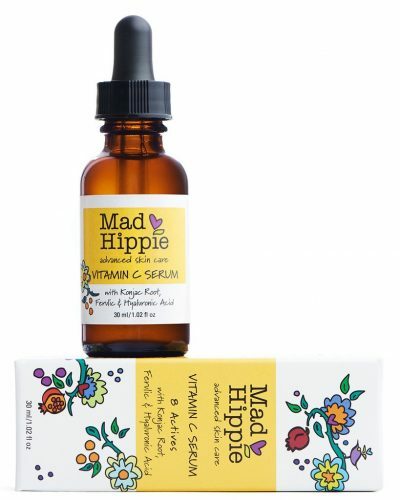 Here is another cruelty-free and earth-loving skincare brand – Mad Hippie from the US! The brand and its ethics are clearly pronounced from its choice of product ingredient to designing the outer packaging. The plant-based ingredients are selected from suppliers with top qualification. Products are vegan and cruelty-free, GMO-free, fragrance-free and non-irritant. The cute and unique packaging is printed using soy inks with 100% wind energy. Another cool bonus is USD $1 of every order is dedicated to a conservation charity. 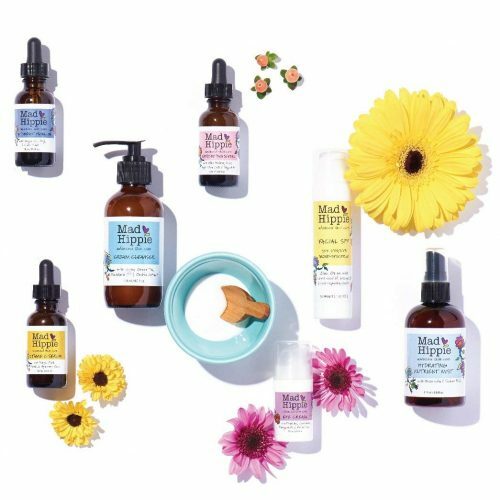 Mad Hippie offers free shipping within US for any orders over USD $99, so sign up with us to gain access to our US warehouse!